DD Freedish 30th e-auction completed successfully and renewed 3 TV channels its slots on DD Freedish DTH. 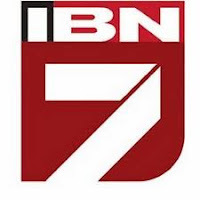 TV Channels are IBN7, WOW Cinema, Bhojpuri Cinema. The reserve price per slot on Freedish was Rs 4.3 crore (Rs 43 million). Normally, a deal is valid for a period of one year. Last eauction held on 11th August 2016, and DD Freedish had added two new channels APN News and Vaa Movies. 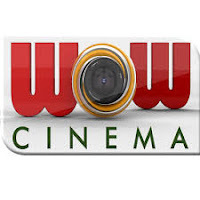 In same in this eauction six channels renewed its slot on DD Freedish, channels were Star Utsav, Zee Anmol, Rishtey TV, India 24X7, Housefull movies and B4U Music. Currently in the DD Freedish, there are 80 channels in across genres like GEC, movies and news. Out of these, 24 are Doordarshan channels while the rest are private channels. Here is updated channel list by Genre.